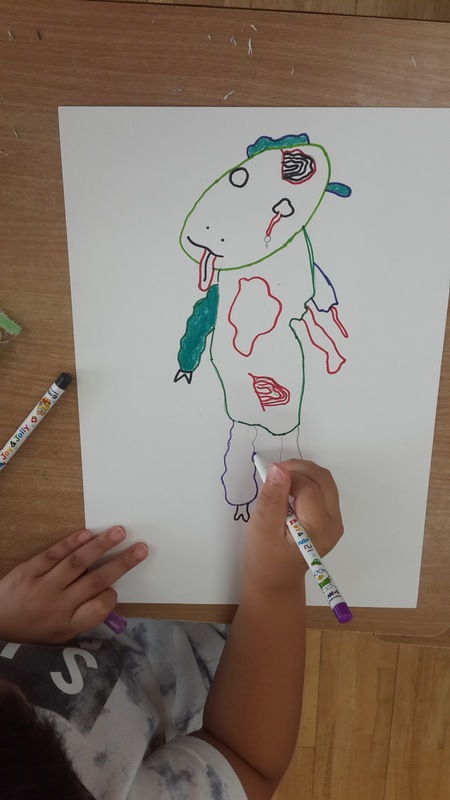 For my first camp day I spiced it up by having a ninja theme so that we could make ninja turtle puppets at the end as our craft for the day. 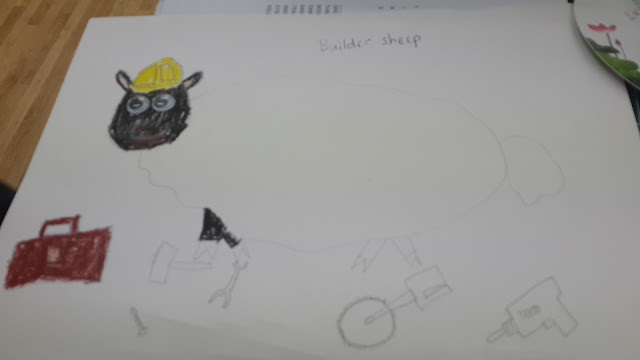 However, for one of my smaller schools which had limited time, I decided to make sheep projects instead which required only creativity - no paint! 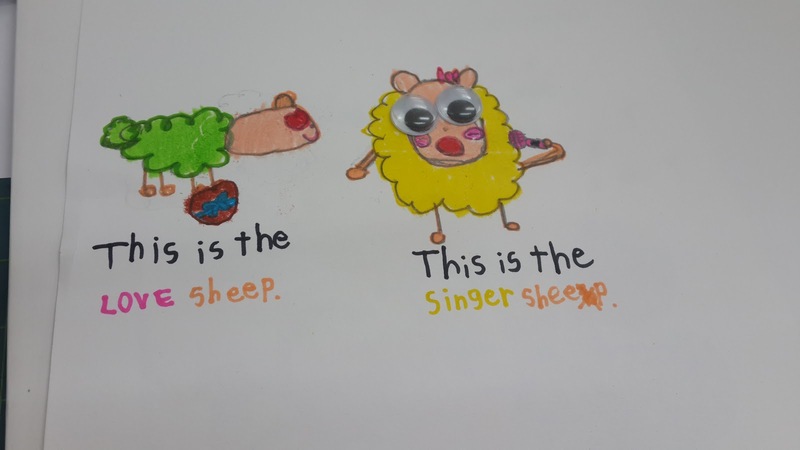 (saves time and some budget). 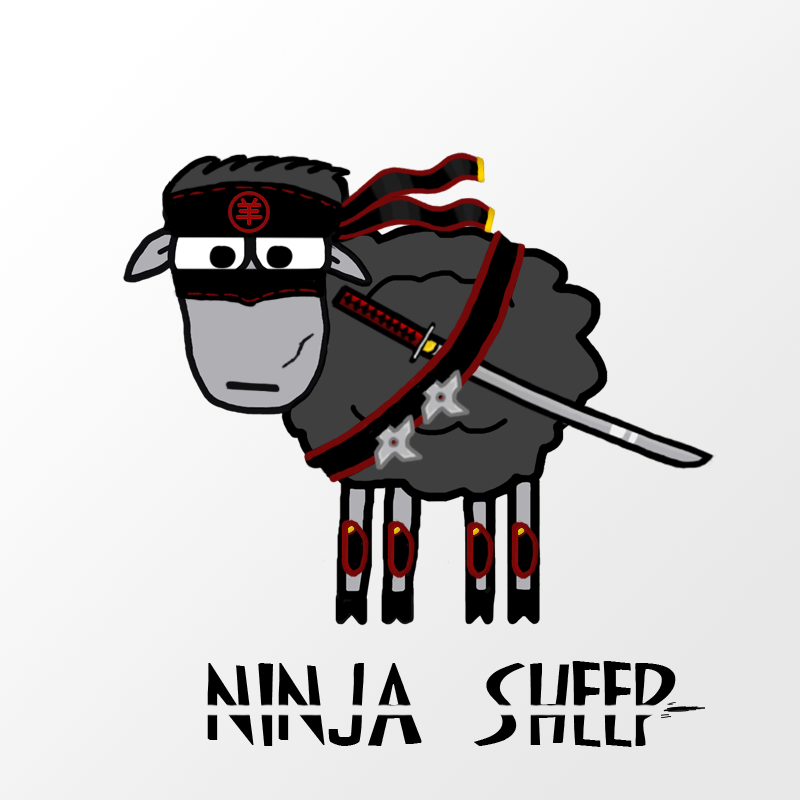 To see the original ninja day and craft click here. 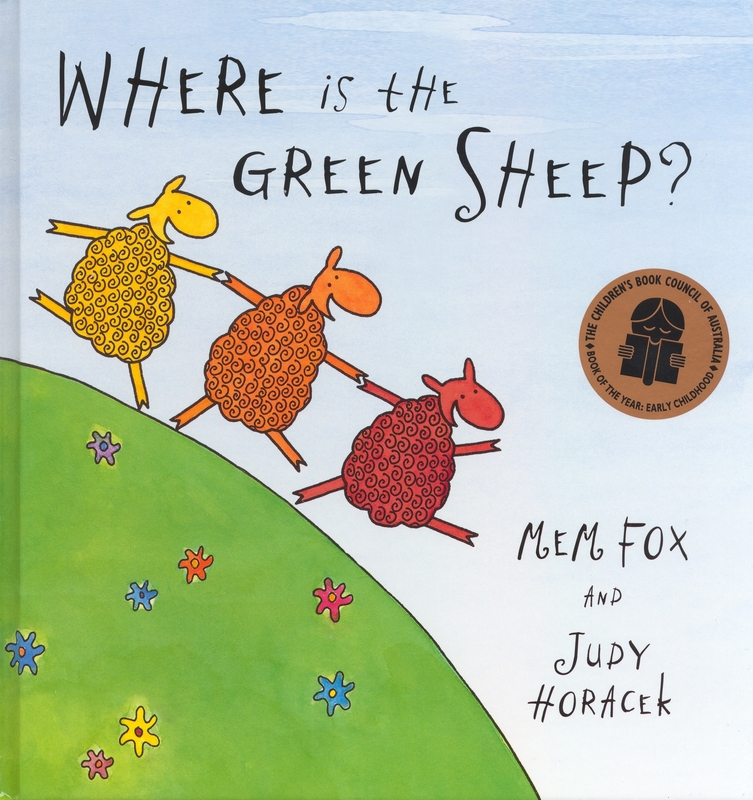 Because the book we read by Mem Fox called 'Where is the Green Sheep?' is all about these different sheep that exist in a fantasy sheep world. 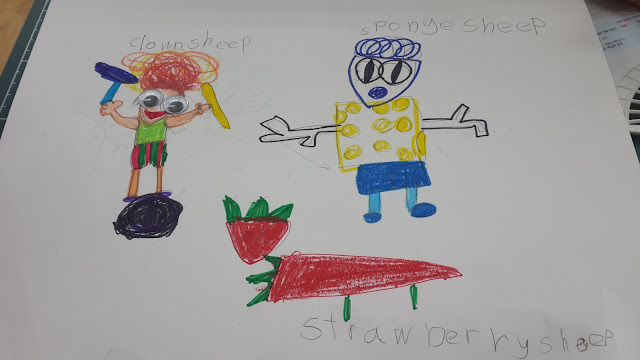 ( hehe ) There's a moon sheep, swing sheep, clown sheep, etc. 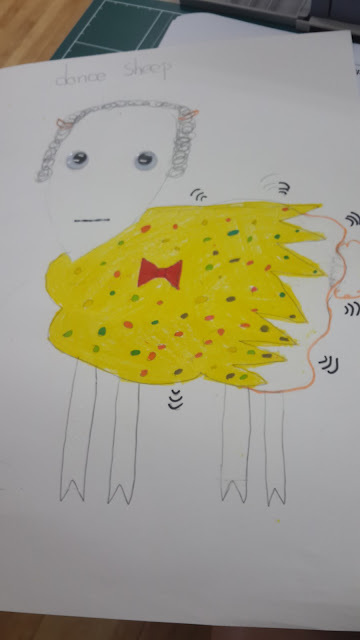 I decided, after we read the book and did a few activities, that our craft would be making our own themed sheep - encouraging the students to be creative and come up with their own unique 'sheep'. 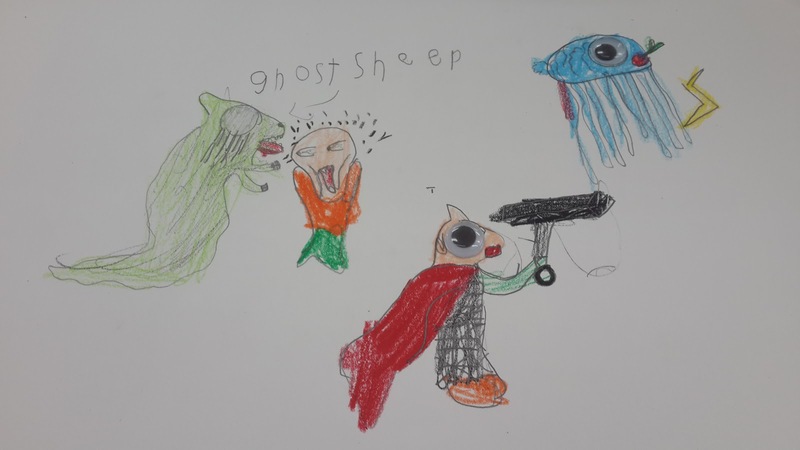 Ghost sheep, trojan sheep and ...a er... jellyfish sheep? 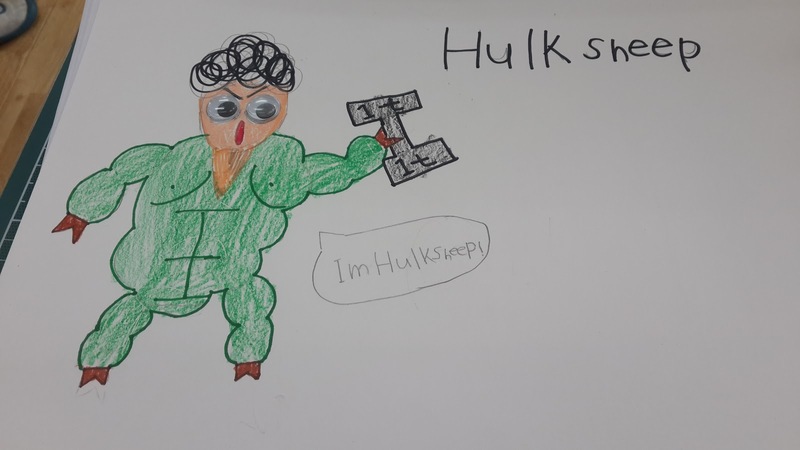 ESL Puzzle Game ~ And Lesson Plan! 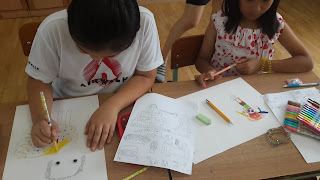 ESL Movie Time - Pixar's "Partly Cloudy"
Word Quiz ~ Lesson 8 : How was your weekend?